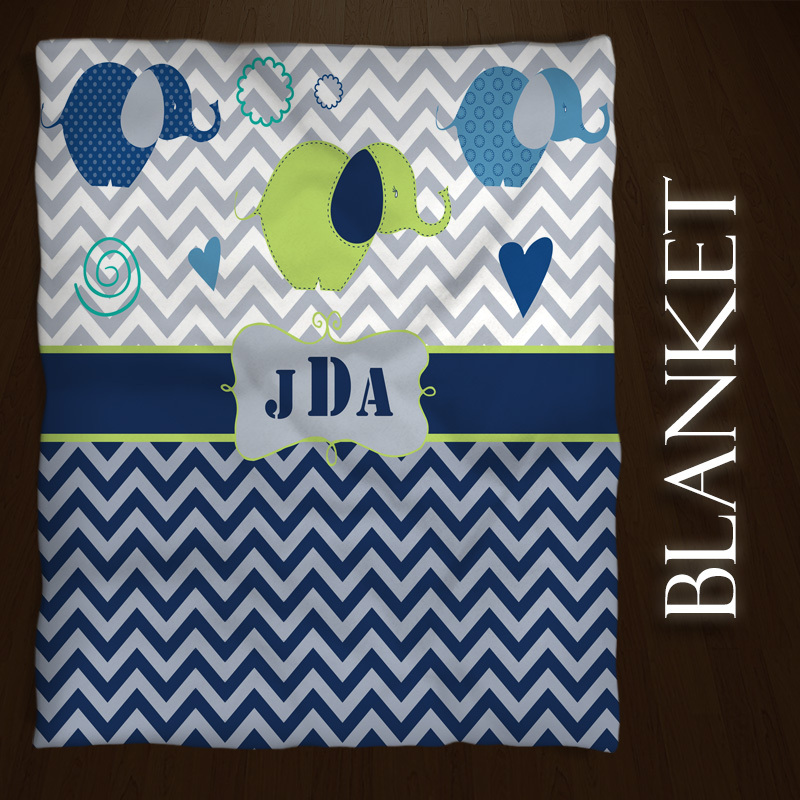 Great Throw for Kids and Teens. 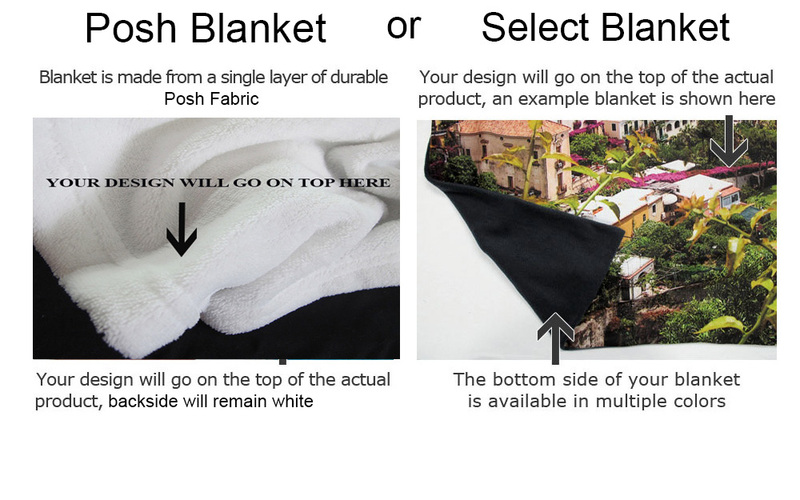 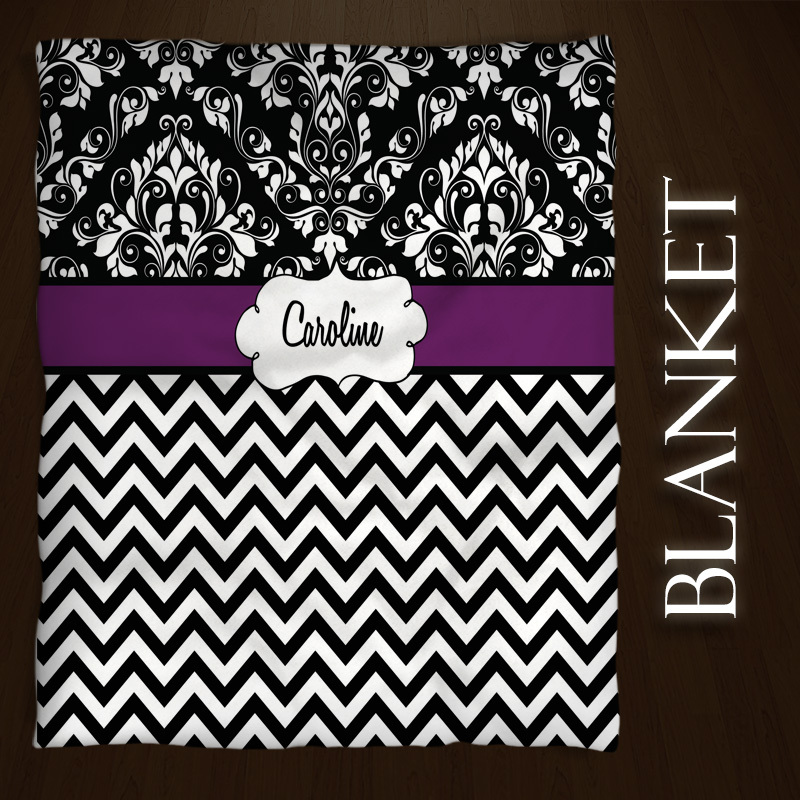 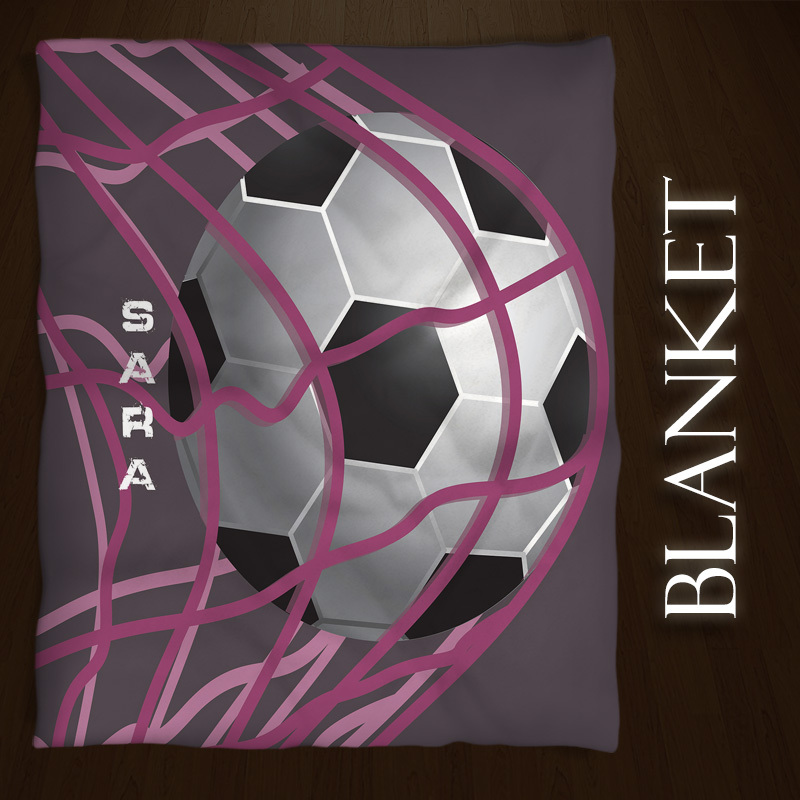 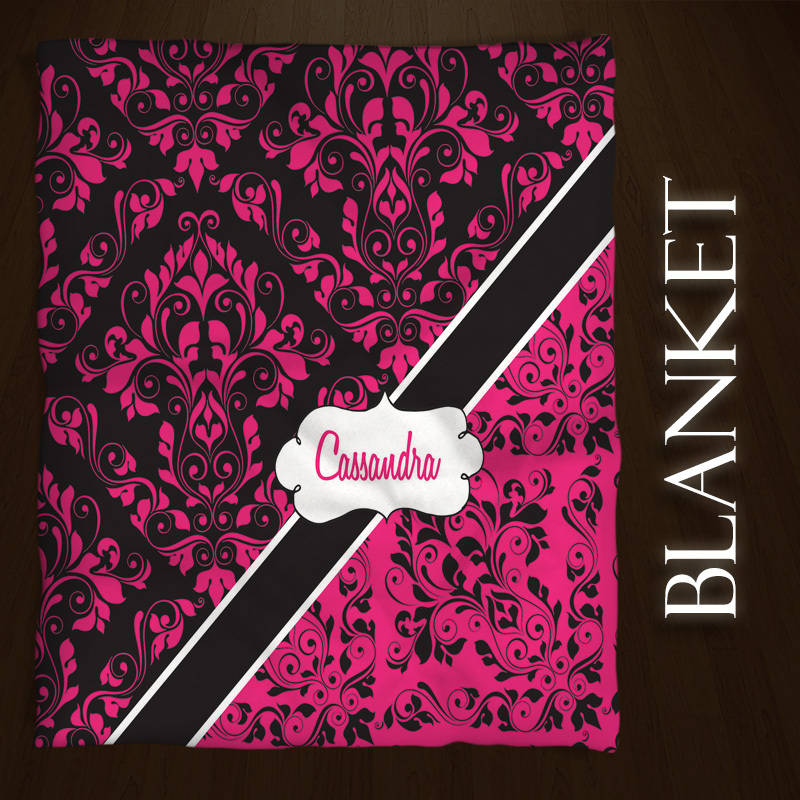 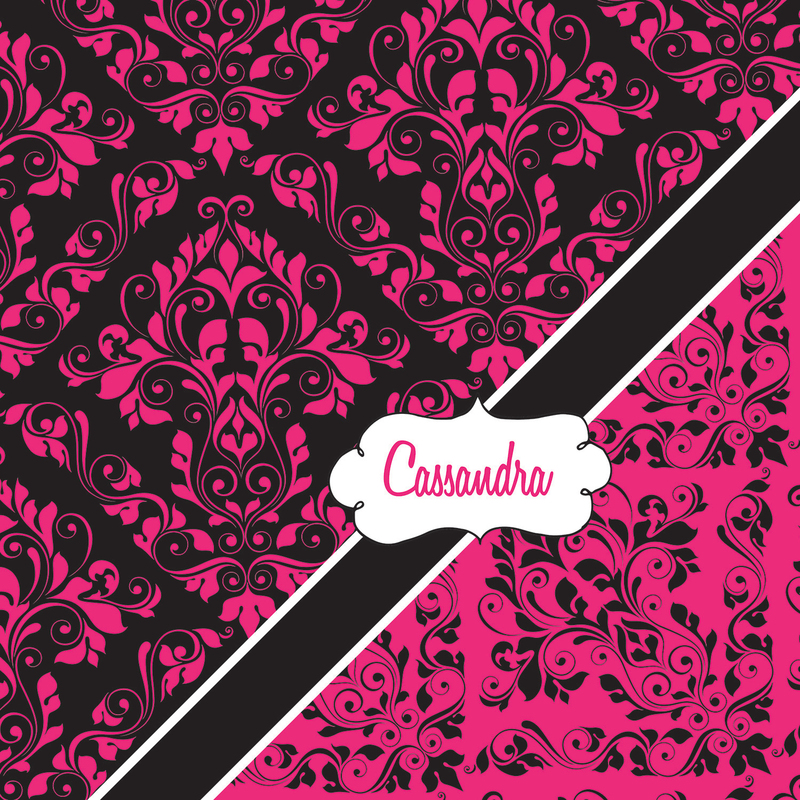 Neatly designed Throw with a lot of detail in the Damask Pattern, and I can even put her name on it for you. 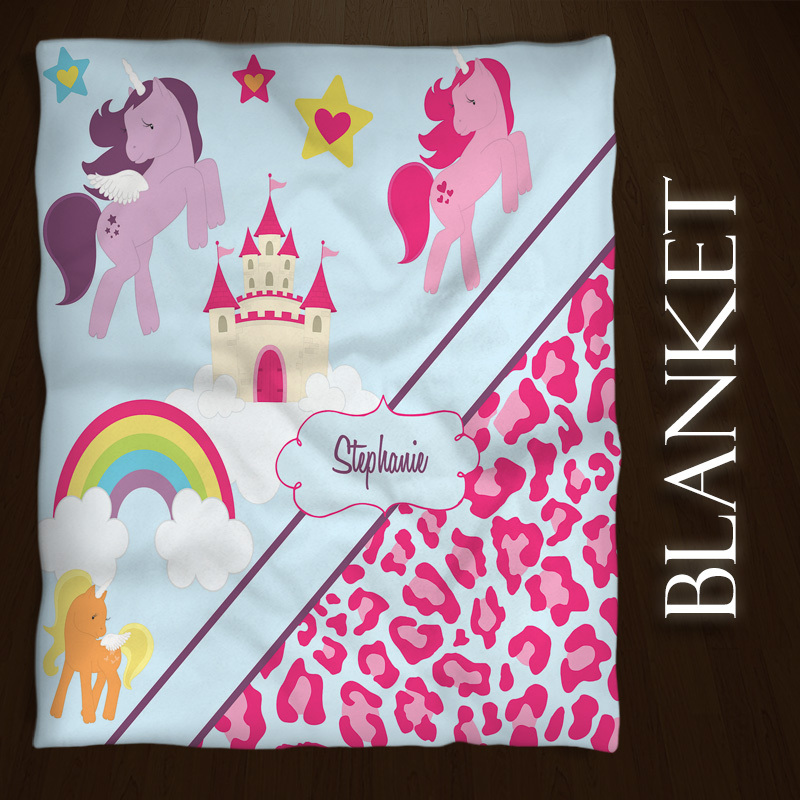 Forrest Green, Green, Gold, Grey, Light Blue, Navy, Royal Blue, Turquoise, Light Pink, Pink, Light Purple, Purple, Orange or Red.